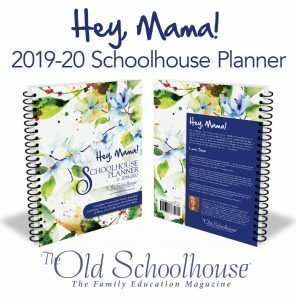 Moms love the 2019–2020 Hey Mama! 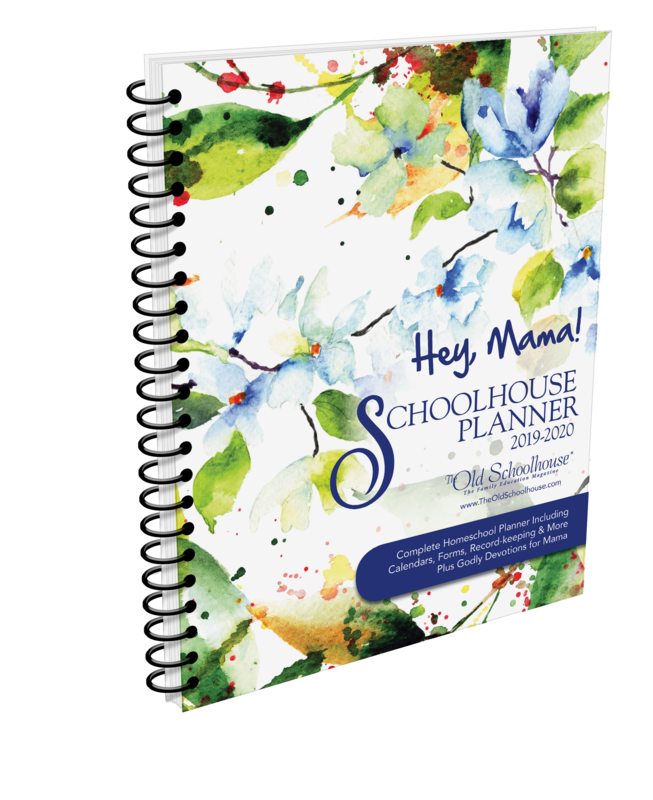 Schoolhouse Planner from The Old Schoolhouse®. This beautiful, spiral-bound book will have a prominent place on your desk, and be an important part of every school day. You will reach for it often to plan ahead and record accomplishments. 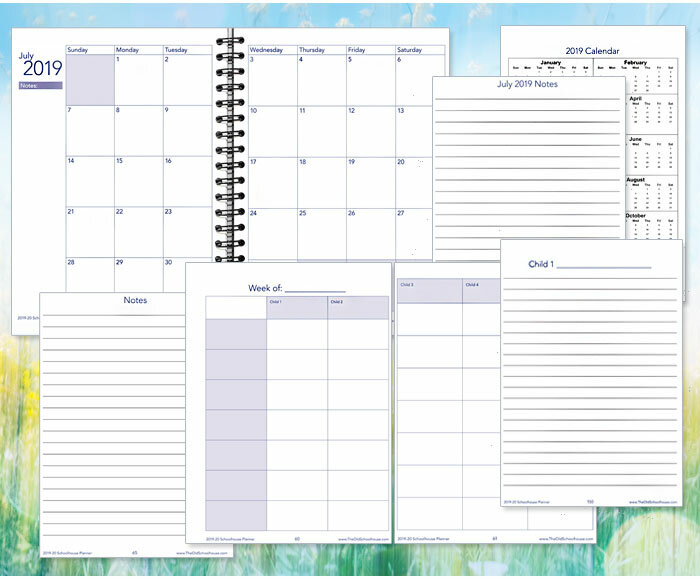 Its spacious monthly calendars and weekly planners provide ample room to write. Set goals for the month, semester, and year. 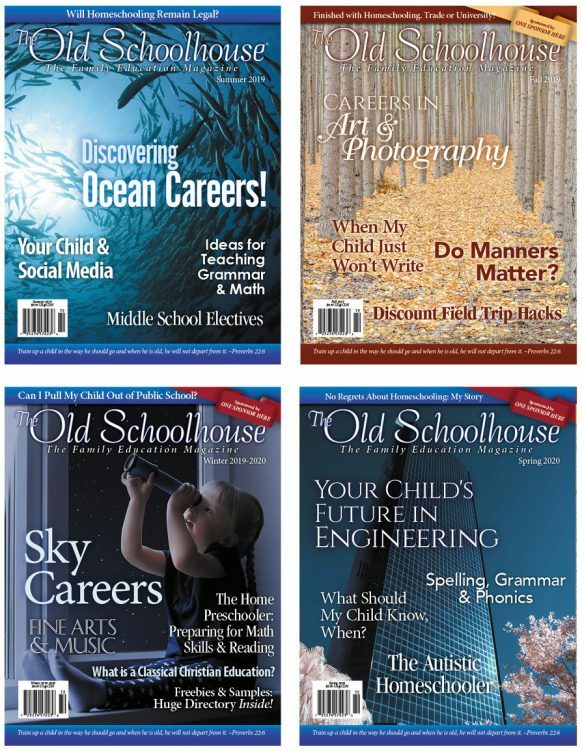 Plan curriculum, chart attendance, record books read, and create an academic transcript. This planner is a great organizational tool and an excellent source of encouragement. You will be blessed by the Hey Mama! 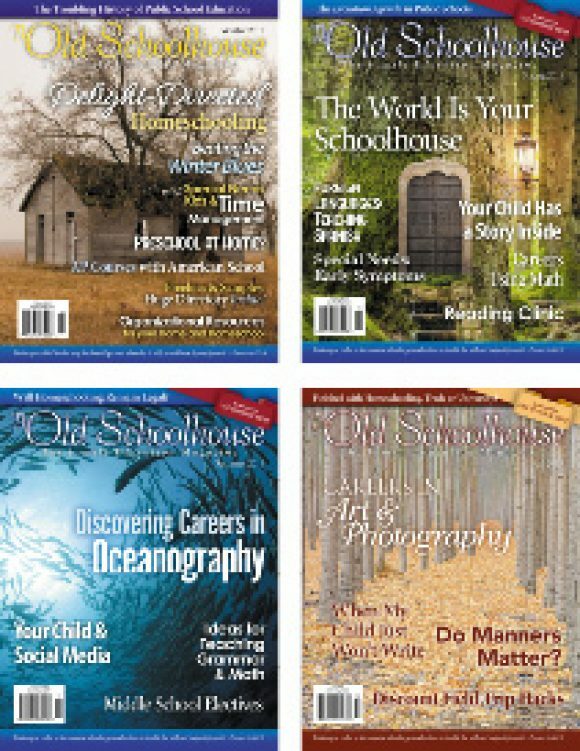 devotions straight from the heart of Gena Suarez, publisher of The Old Schoolhouse® Magazine. 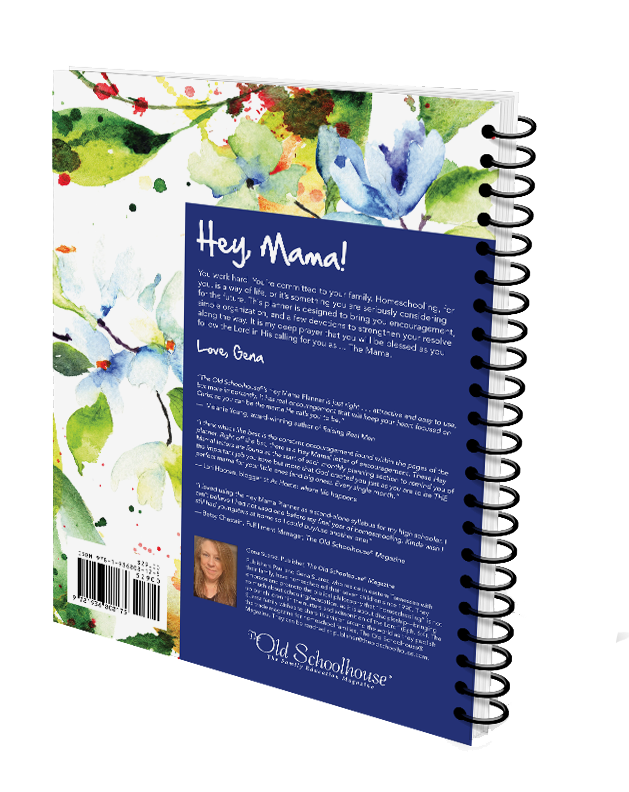 Get ready for the 2019–2020 school year by ordering your Hey, Mama! 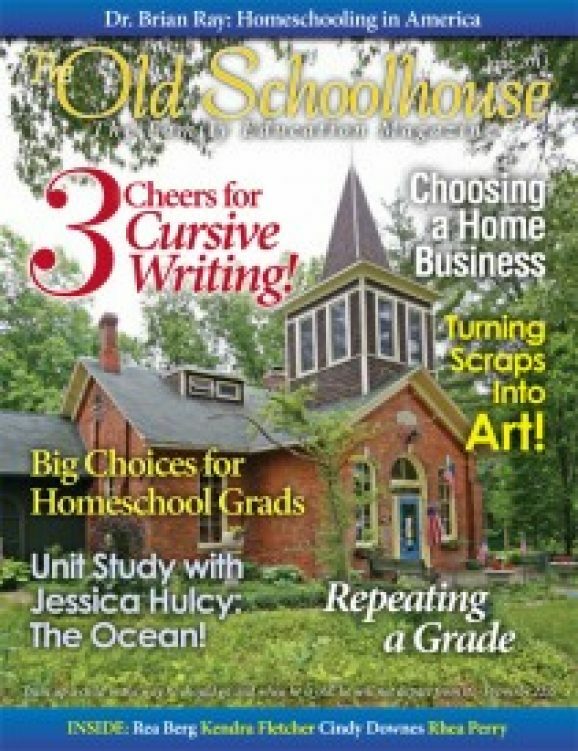 Schoolhouse Planner today. It will keep you on track throughout the year, and be a precious keepsake for years to come! 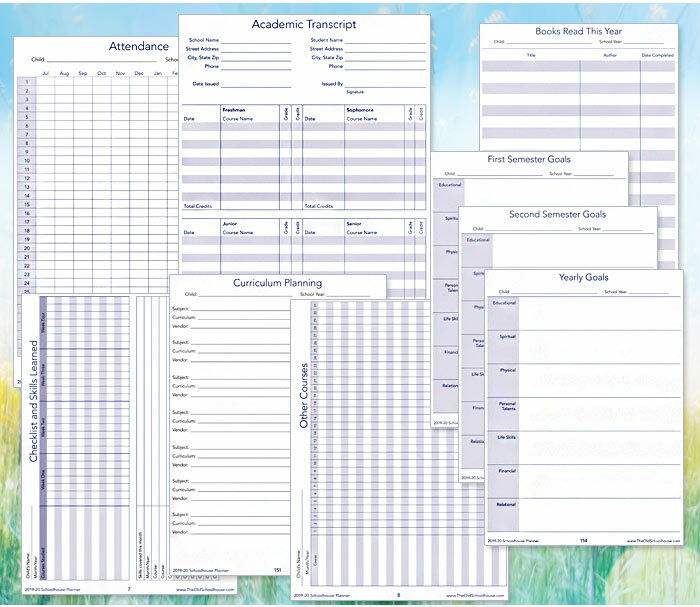 View Sample Planner Pages Here! Please note: If you are an active SchoolhouseTeachers.com member, check your Member Dashboard for a coupon code to receive this planner for shipping costs only! Are you feeling overwhelmed? Are you constantly being pulled in more than one direction? 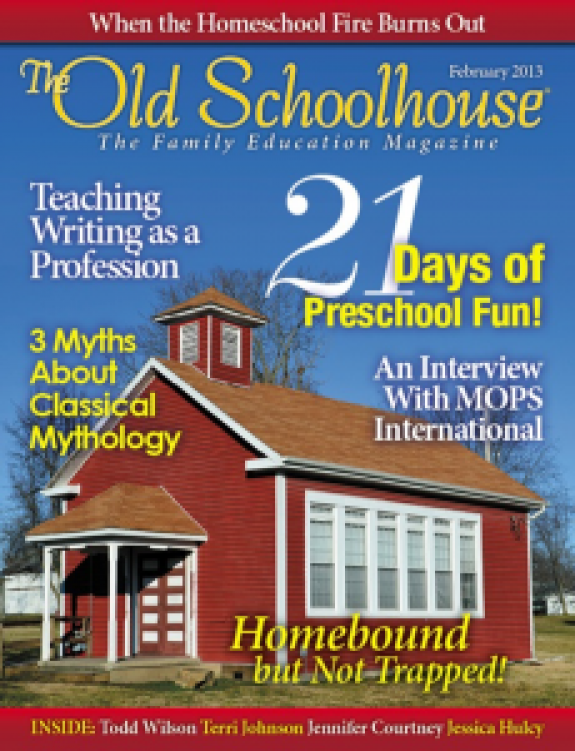 Whether you need help dealing with homemaking, parenting, or home education issues, discover ways to conquer, not merely survive these challenges. As you head back to school, remember that an education at home is more than academics; it’s also about teaching character and life skills. 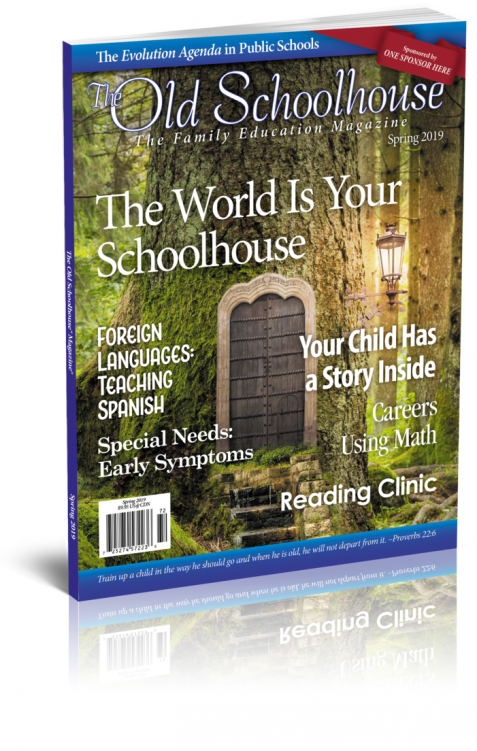 This issue will help you focus on what’s important for your homeschool.